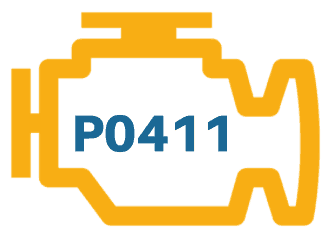 P0411 is a general OBDII trouble code, which means that it has the same meaning for the Ford Fusion as it would any other car or truck. By definition, the code is letting you know that the ECM has detected incorrect flow in the secondary air injection system. 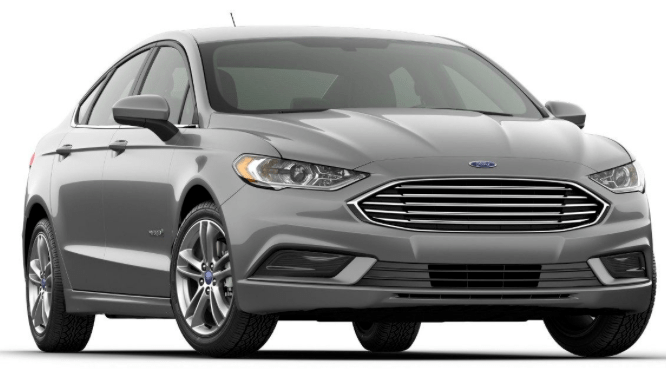 P0411 in the Ford Fusion is not likely to cause the vehicle to break down, but can affect drivability. Any time the check engine light comes on, it’s a good idea to service it as soon possible though.